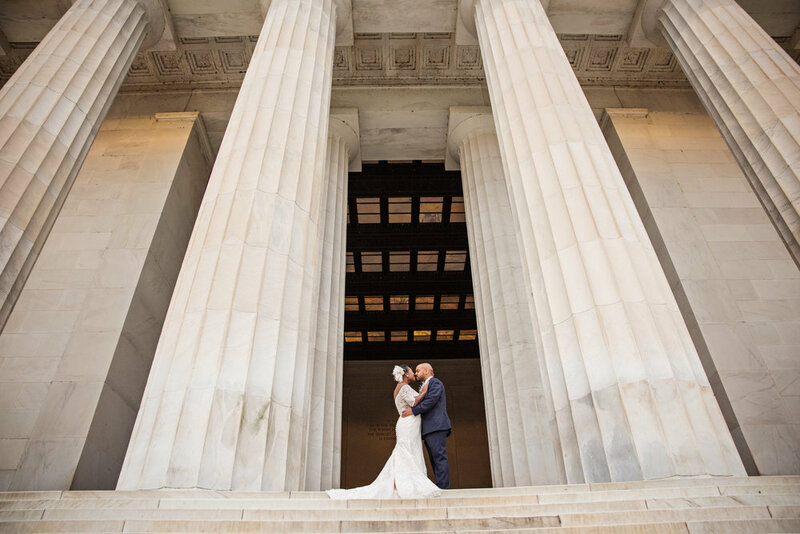 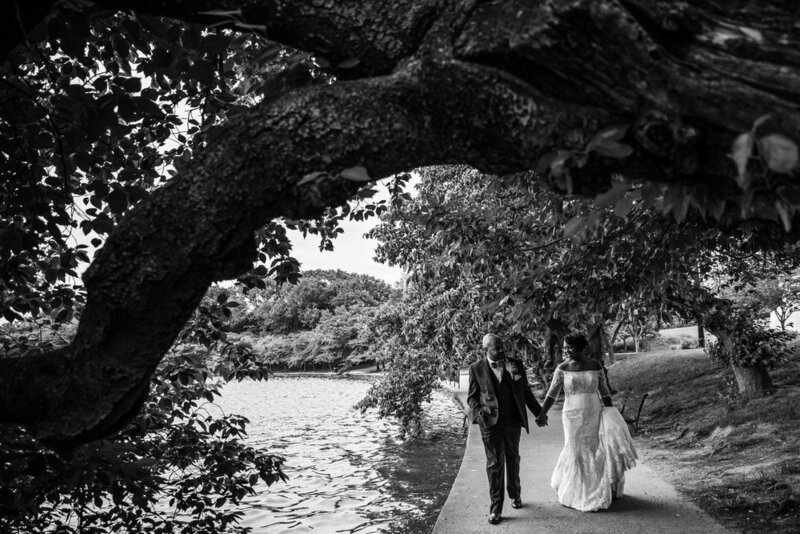 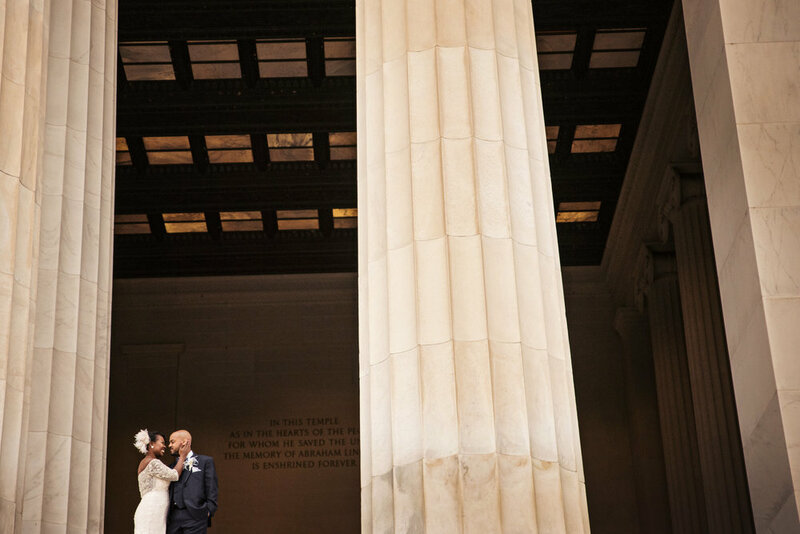 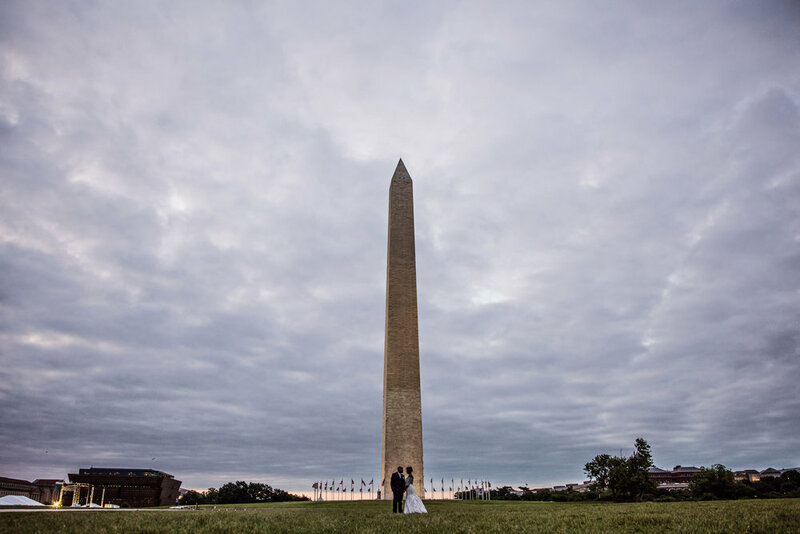 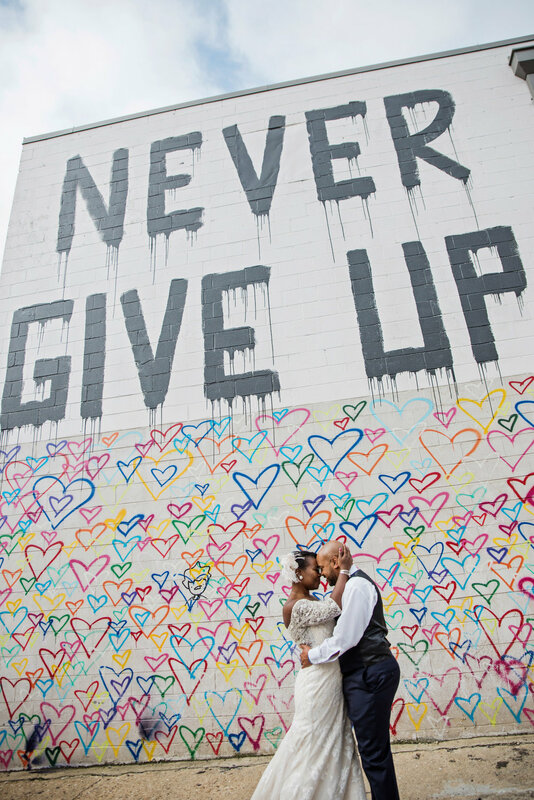 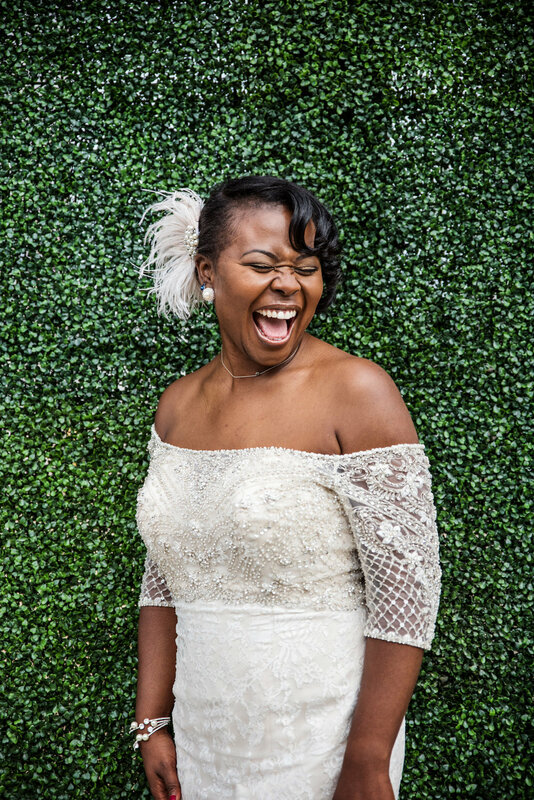 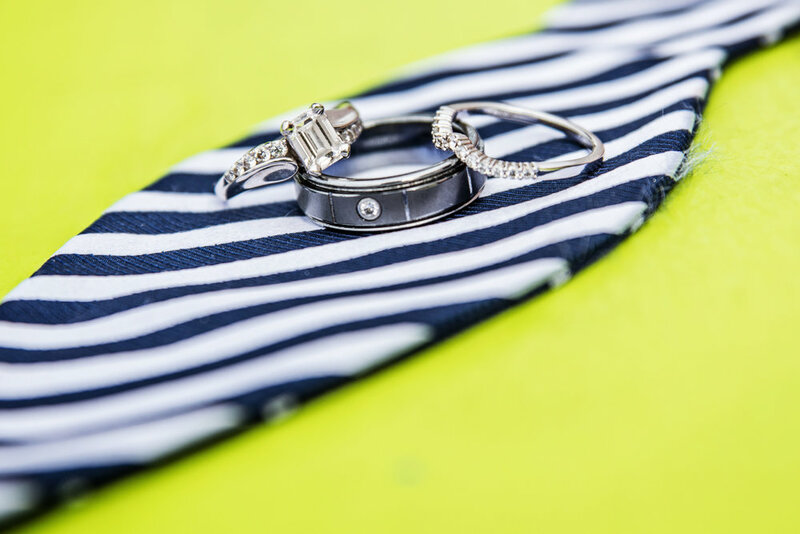 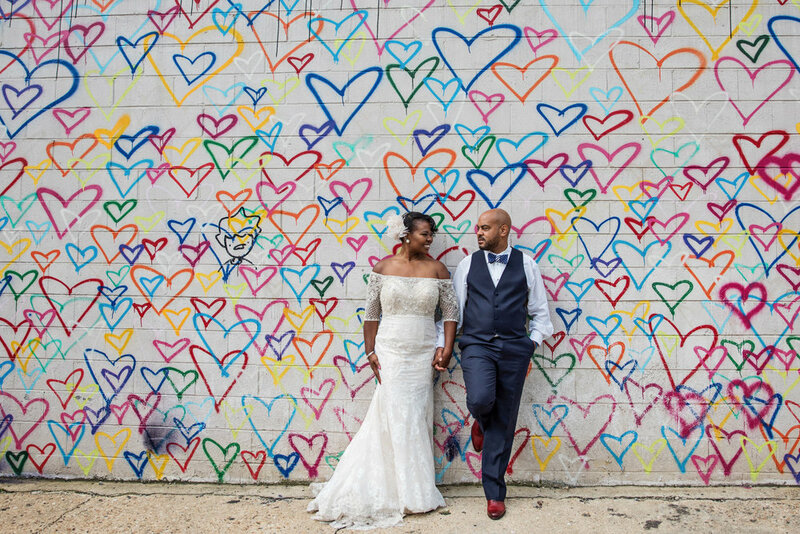 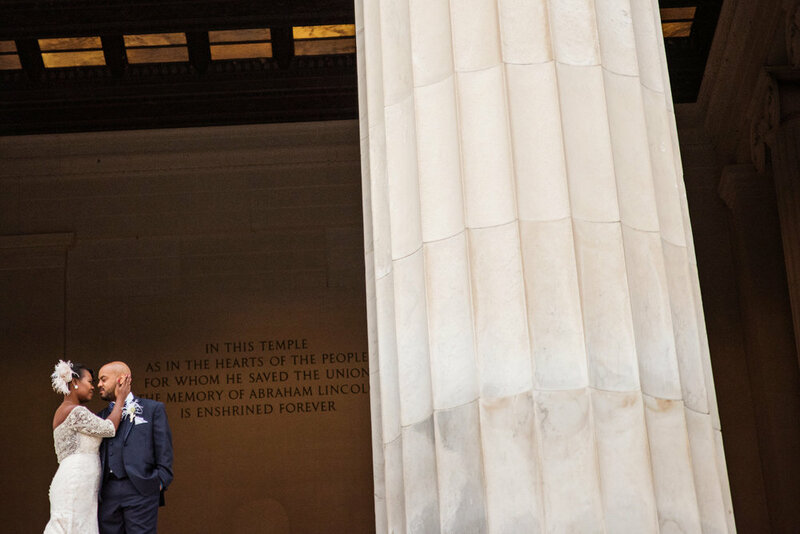 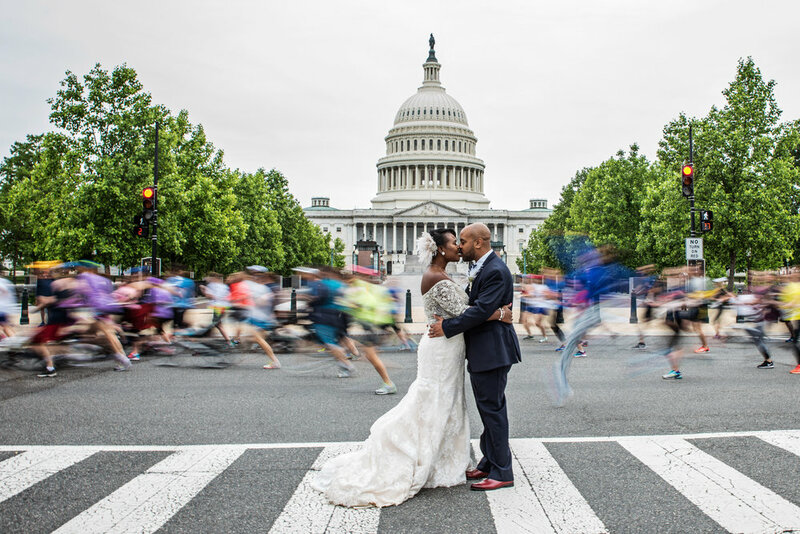 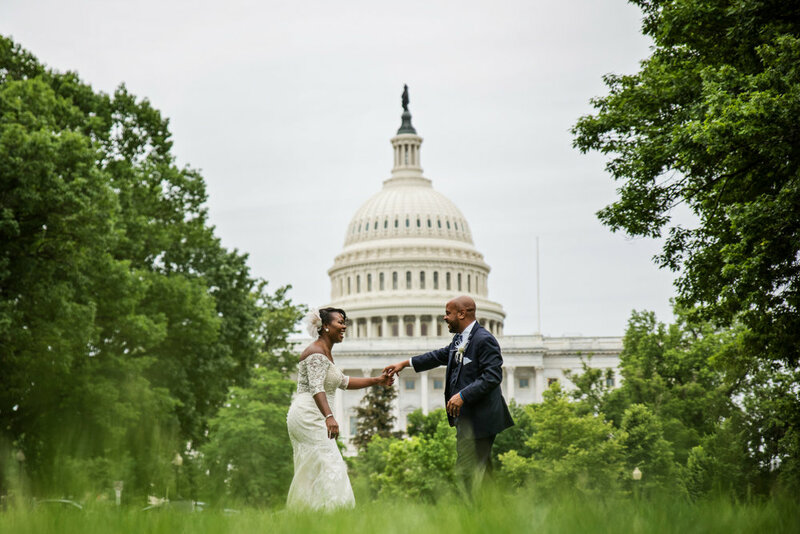 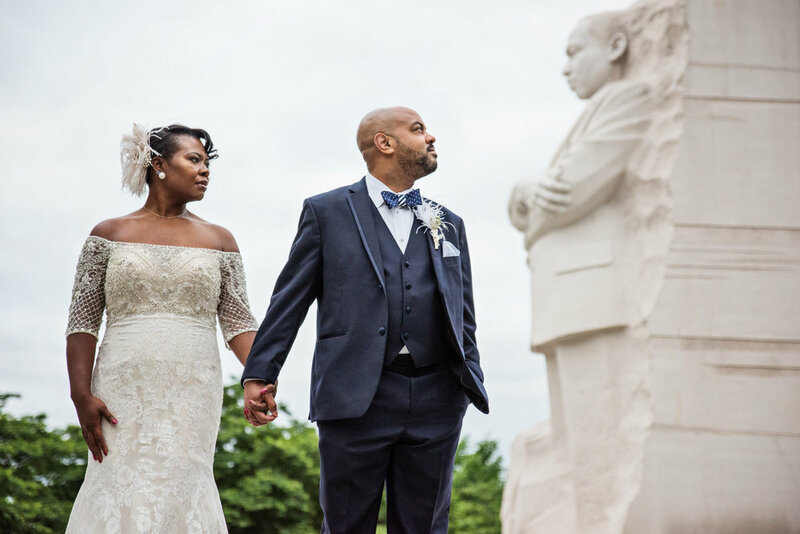 Washington DC After Wedding Shoot- Kecia & Alim — Love & Adventure Photography- Baltimore Maryland Wedding & Adventure Photographer. 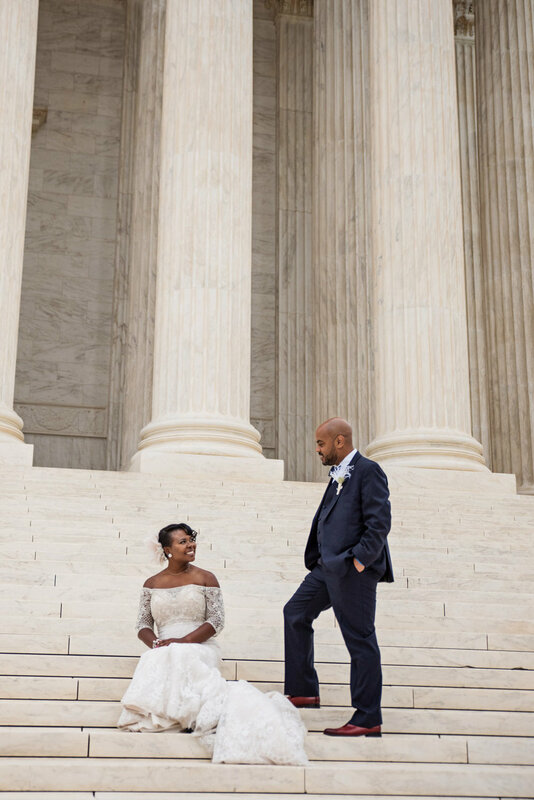 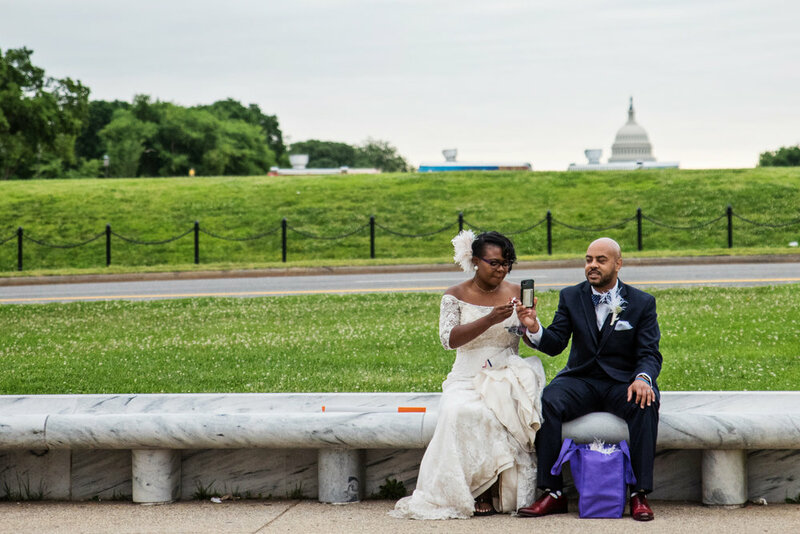 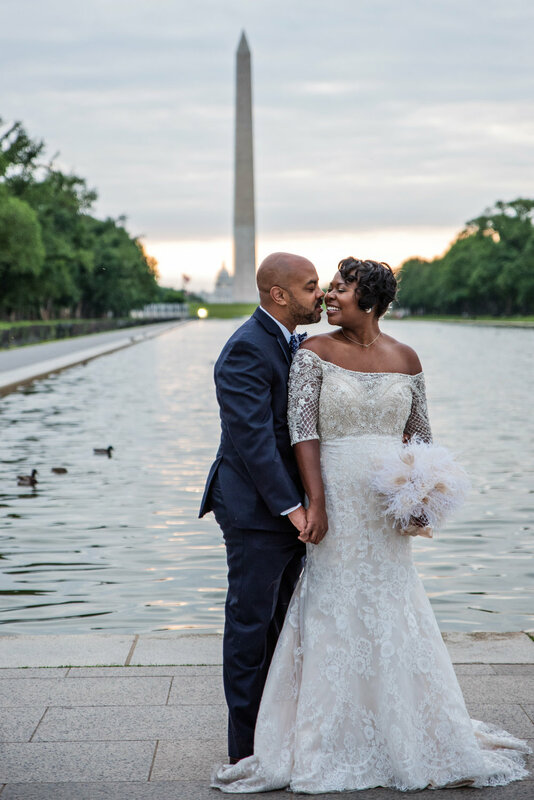 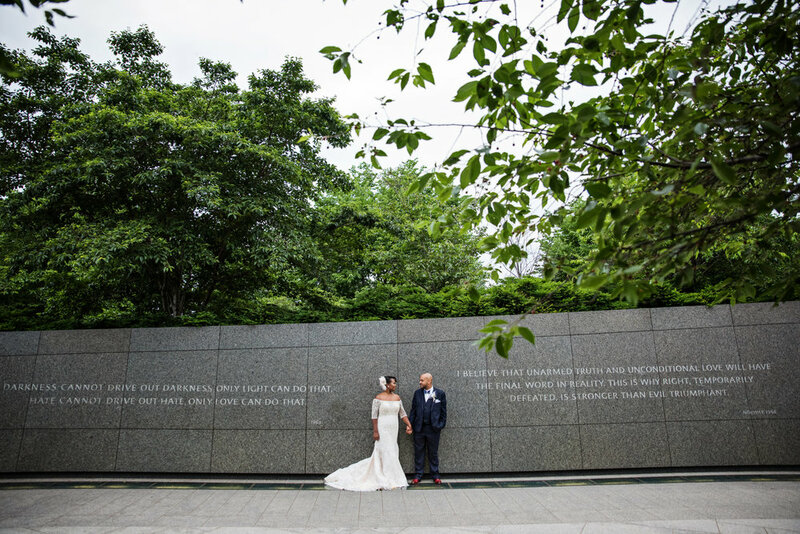 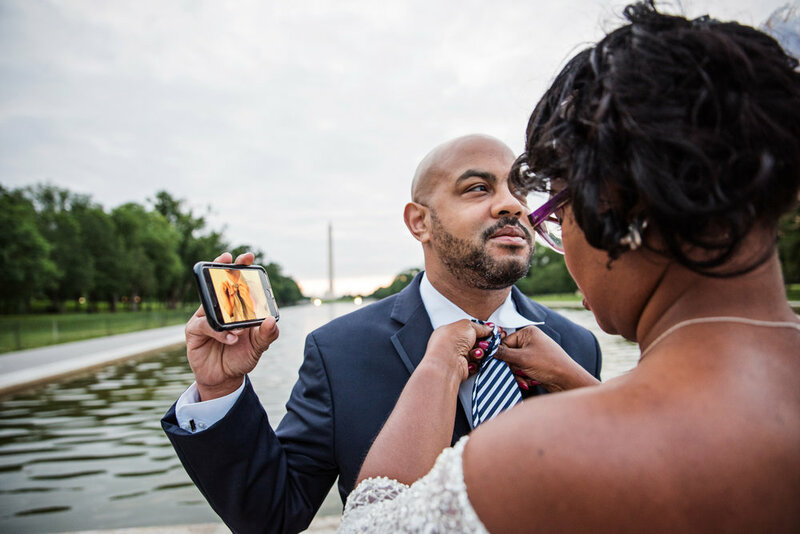 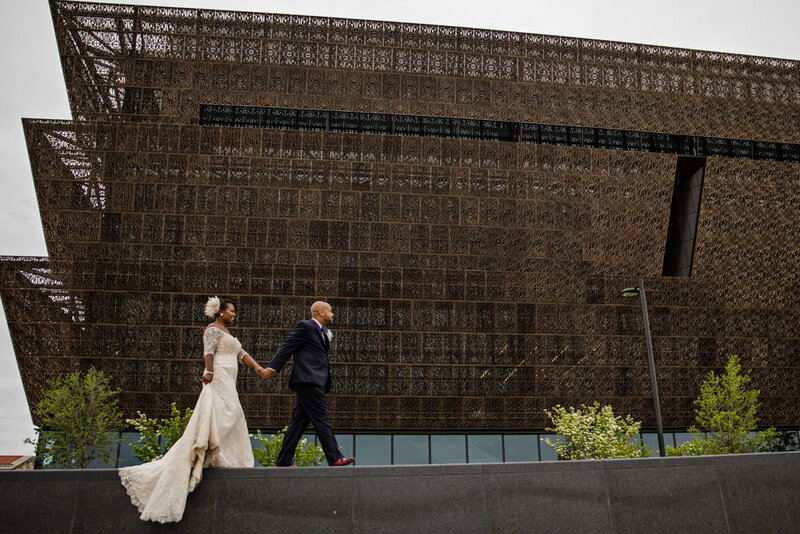 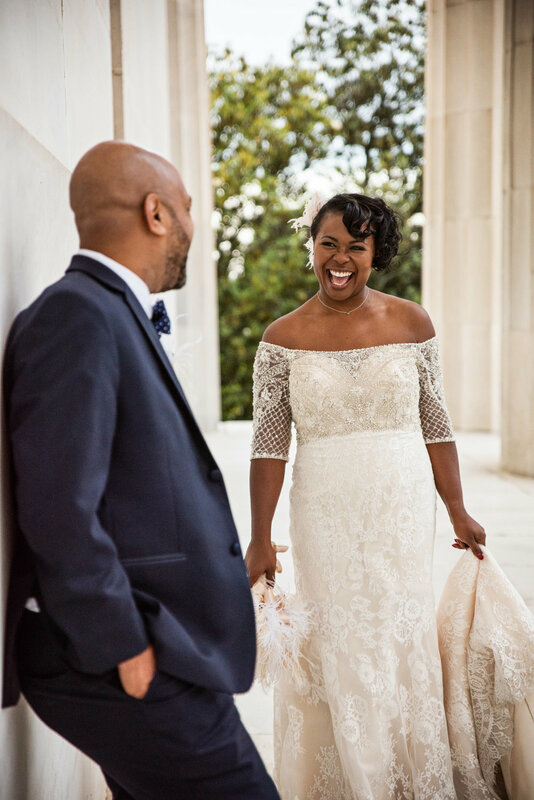 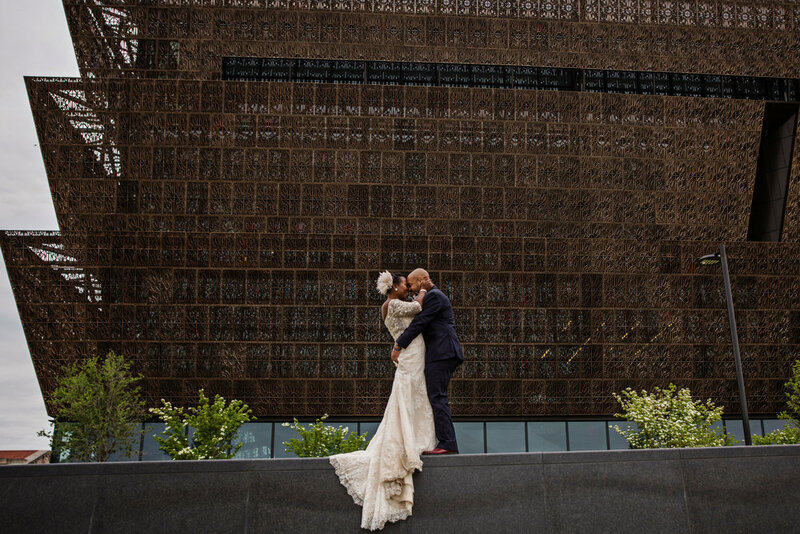 Kecia & Alim got married in Charleston in April because they love the DC area they wanted to do a day after session with the monuments. 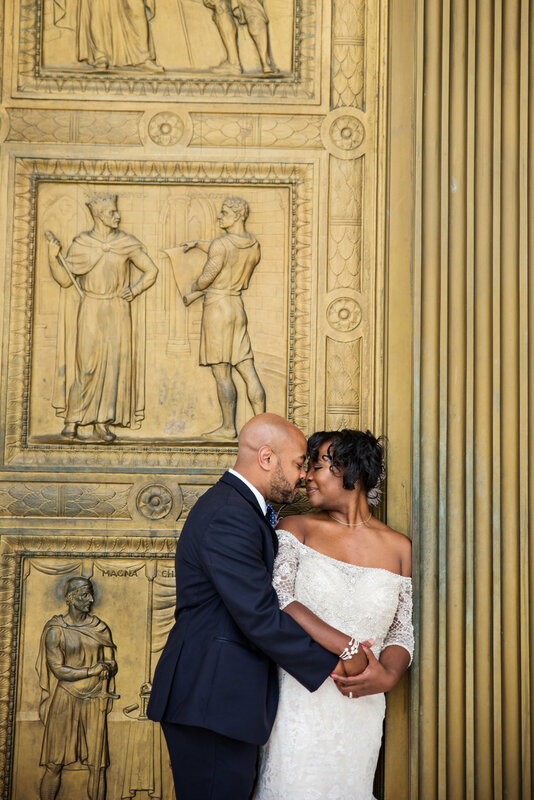 We had the perfect day for their shoot. 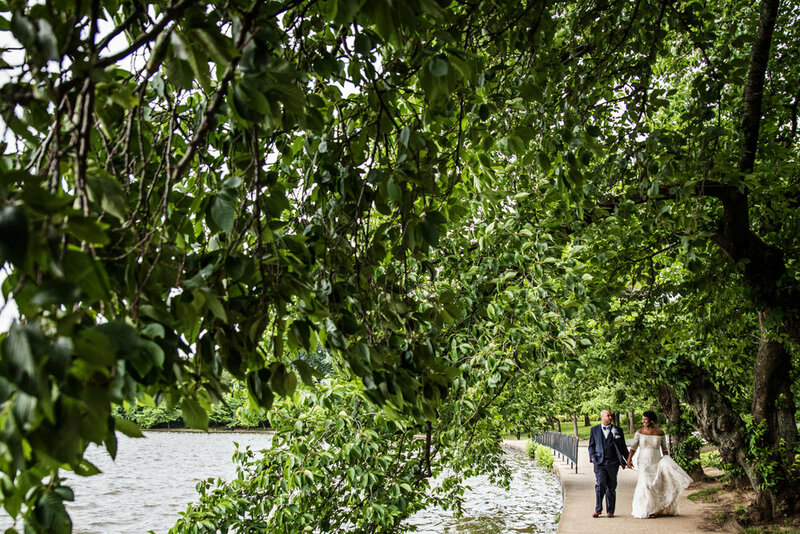 I've decided that every time they step in front of my camera magic happens!